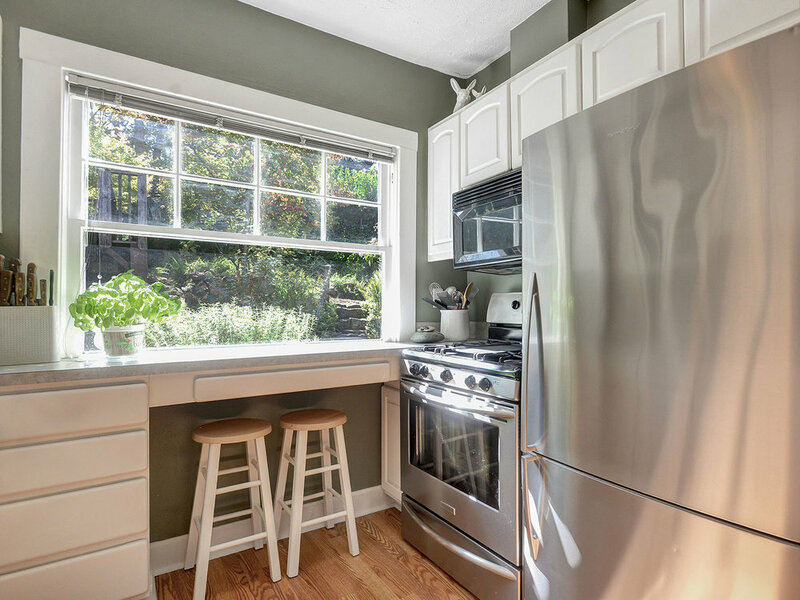 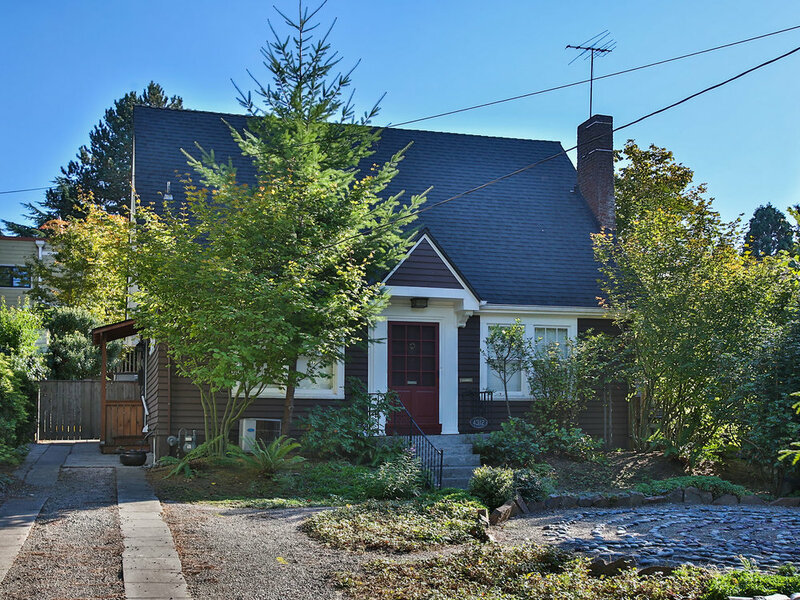 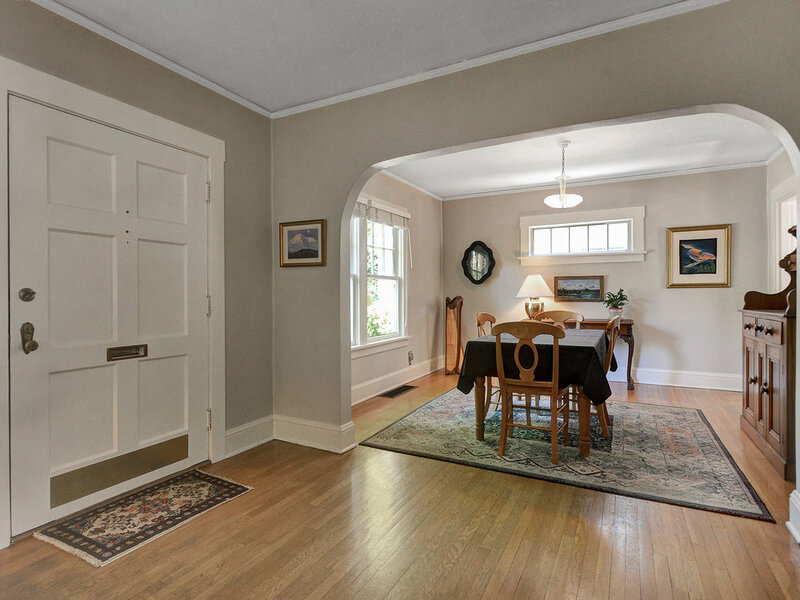 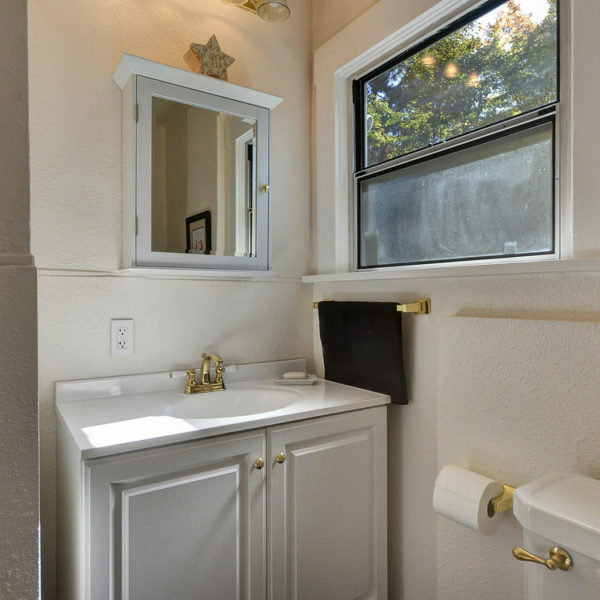 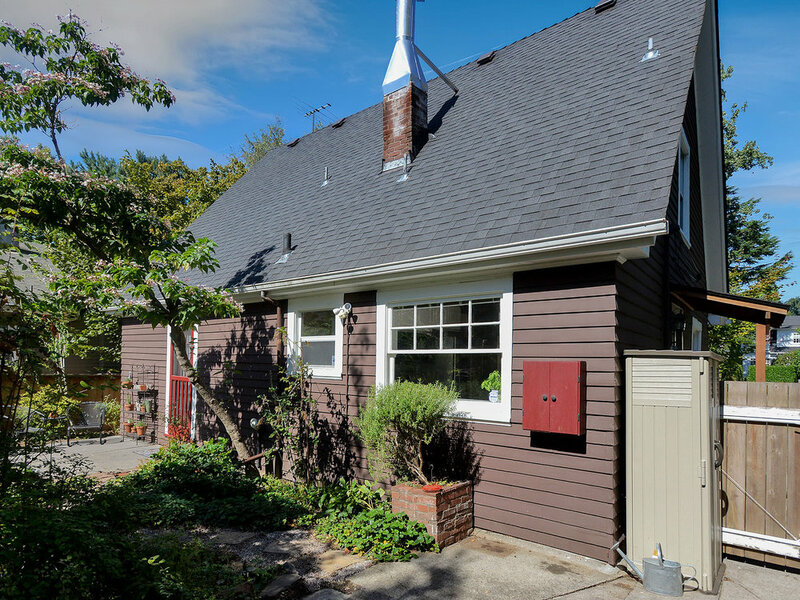 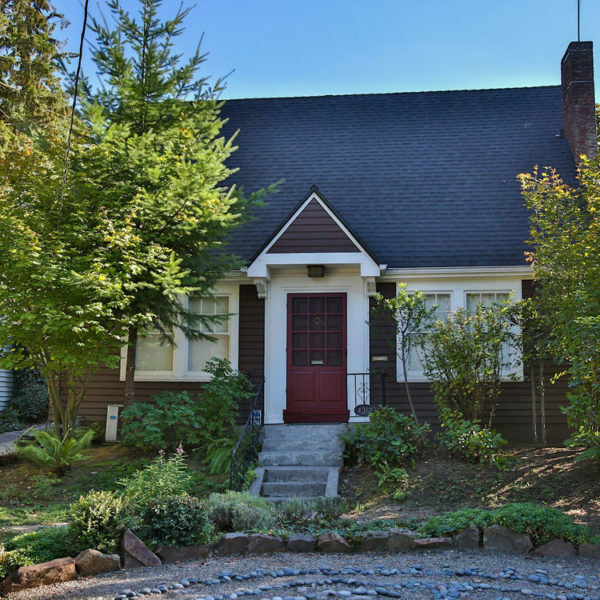 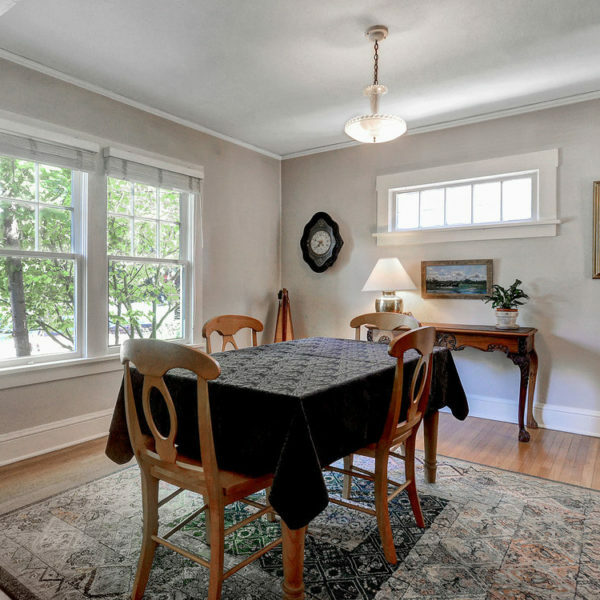 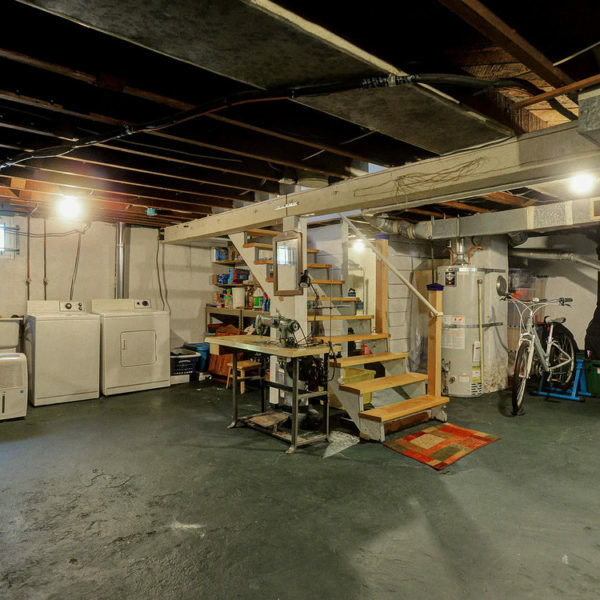 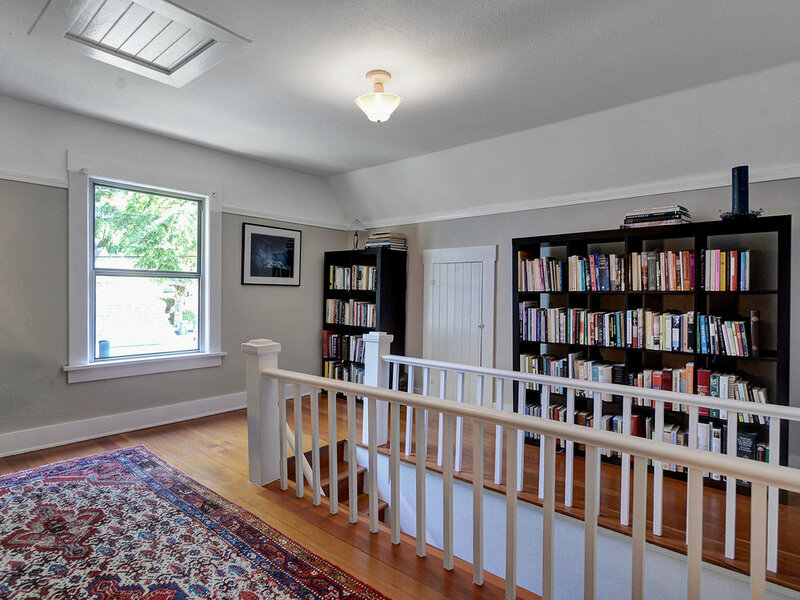 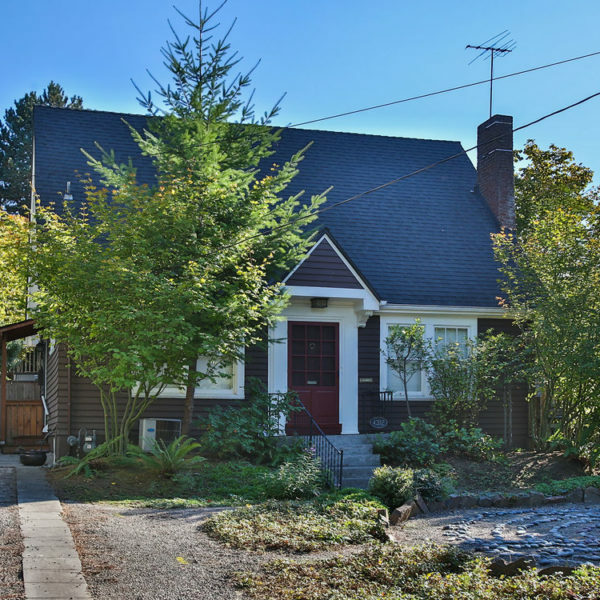 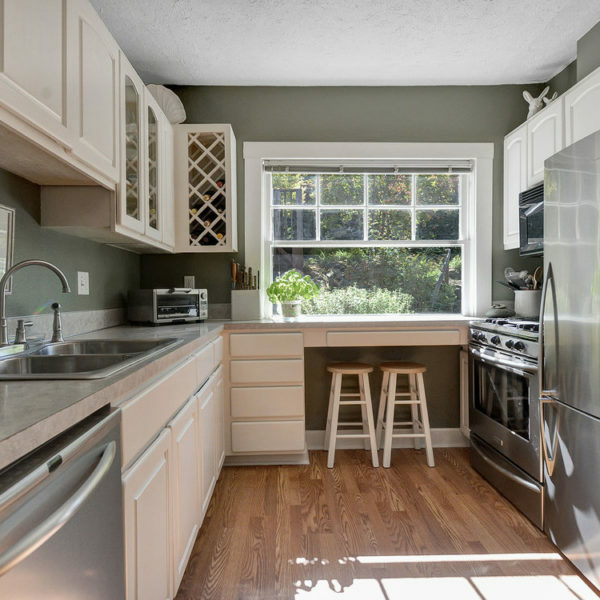 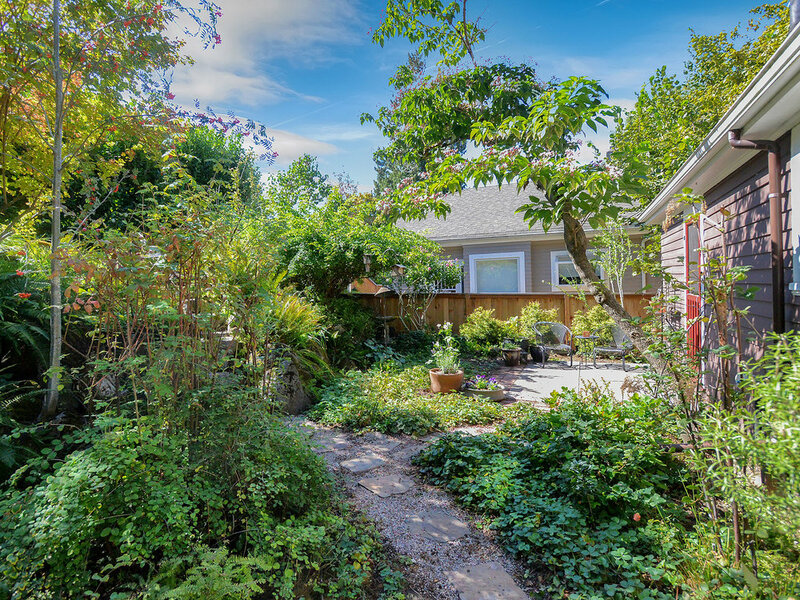 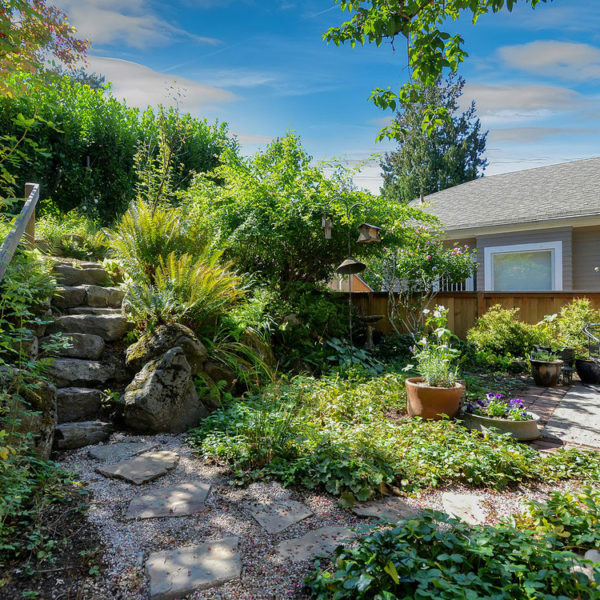 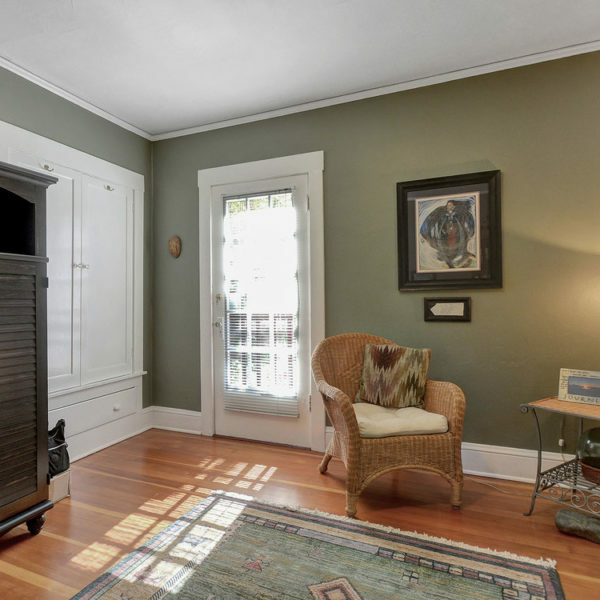 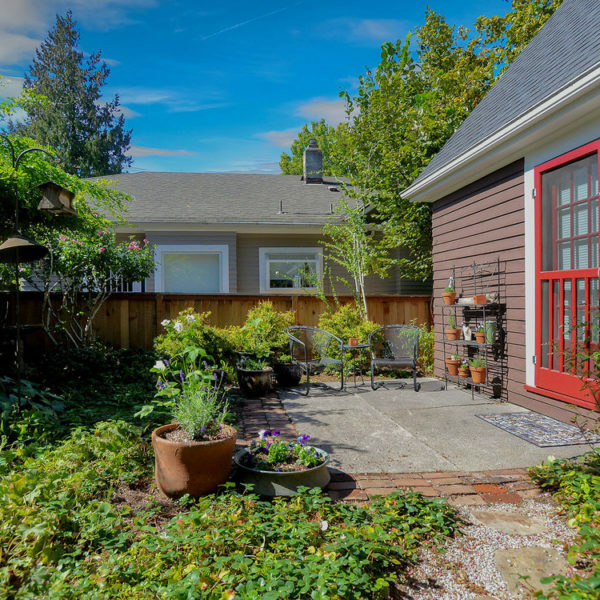 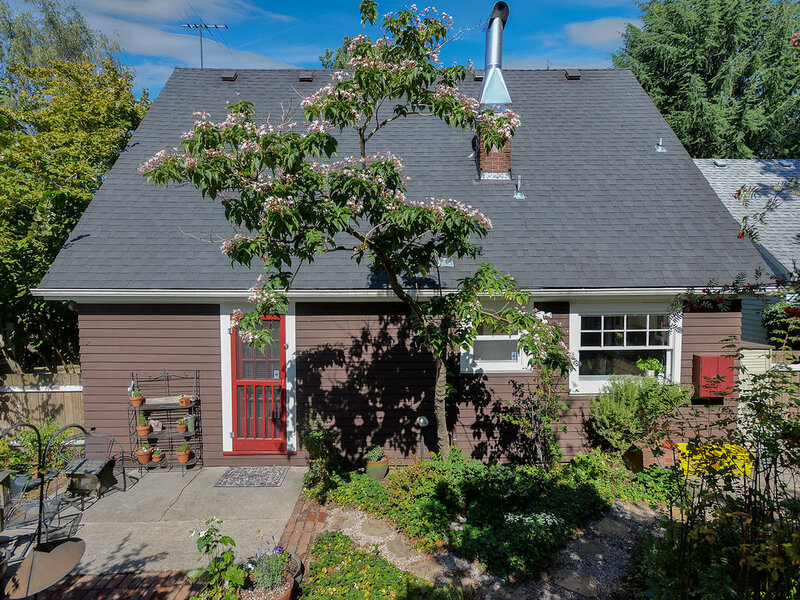 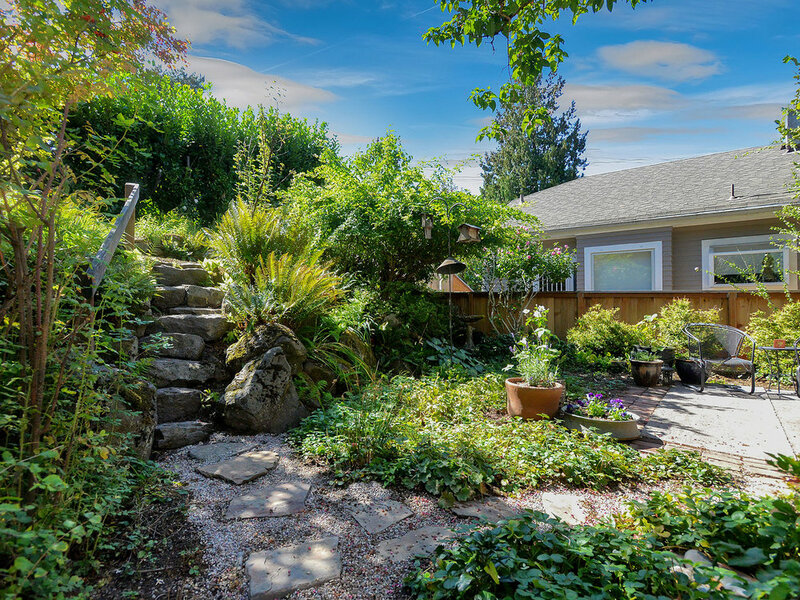 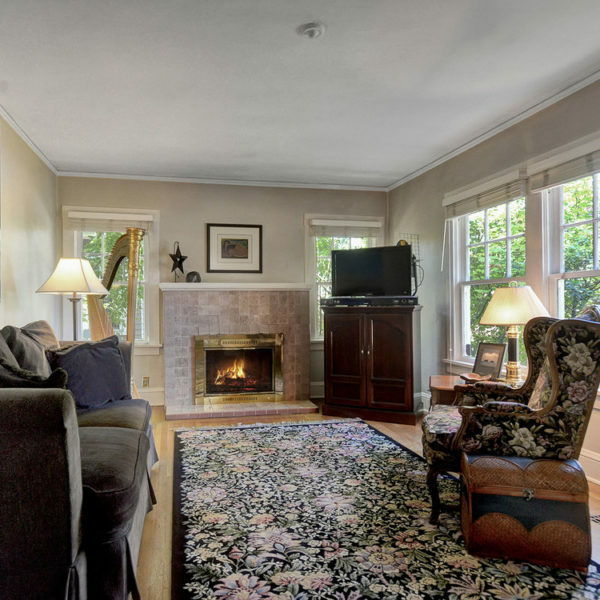 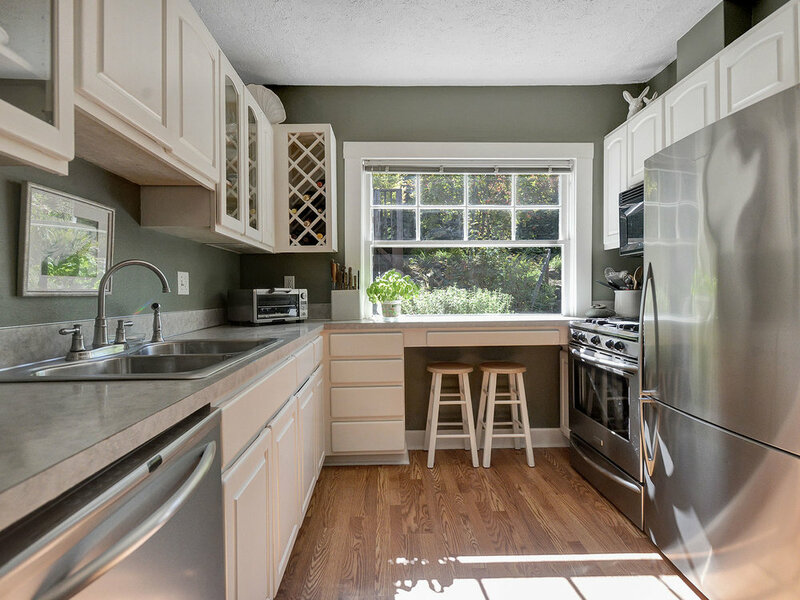 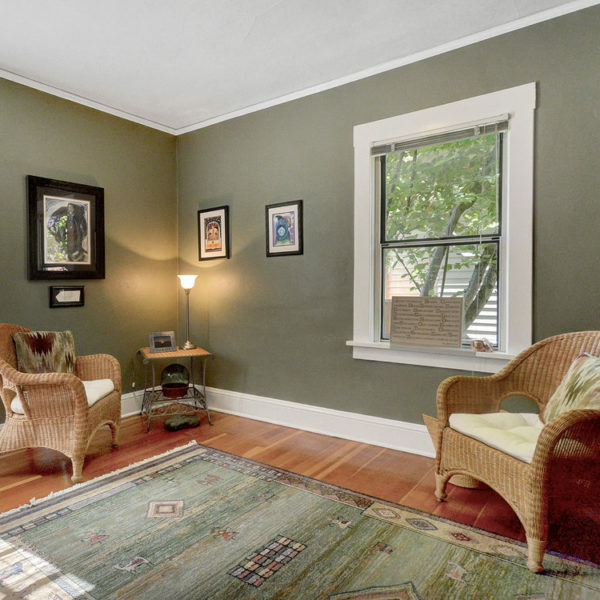 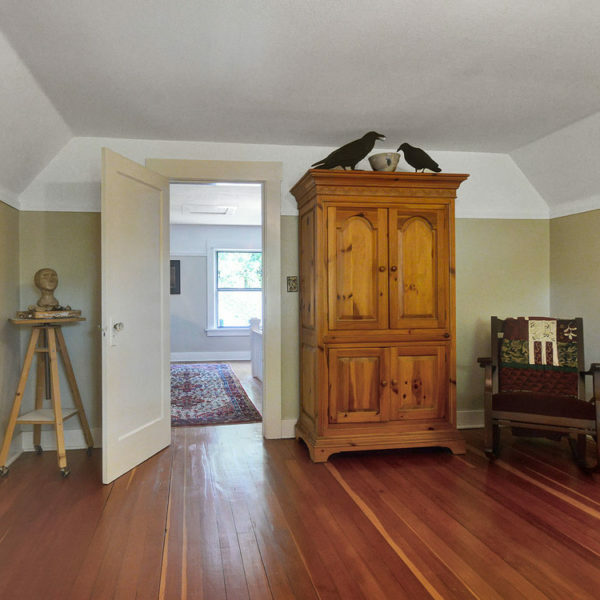 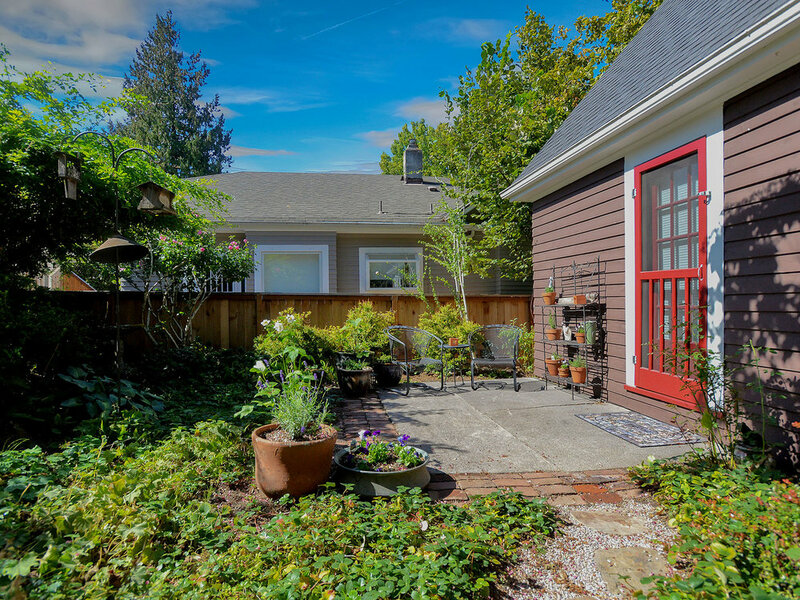 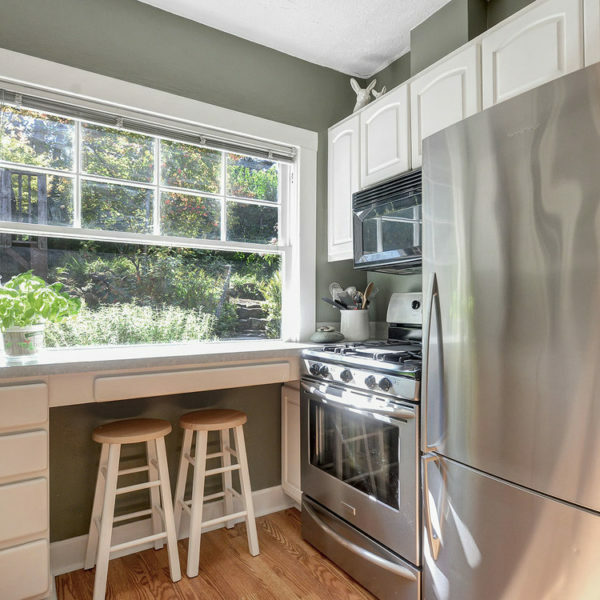 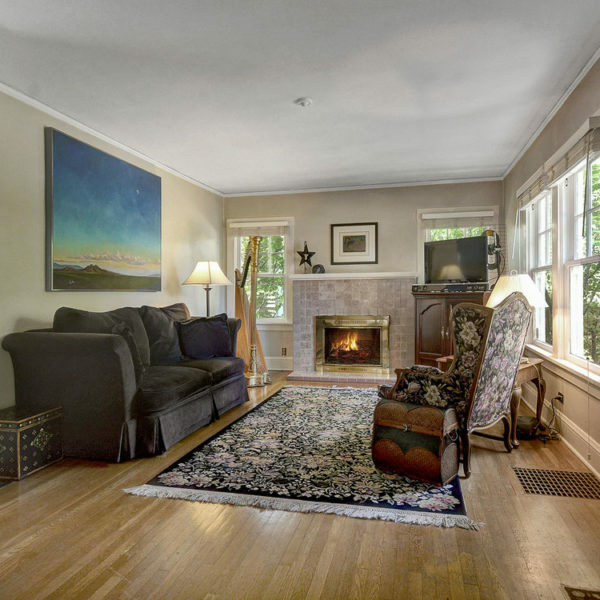 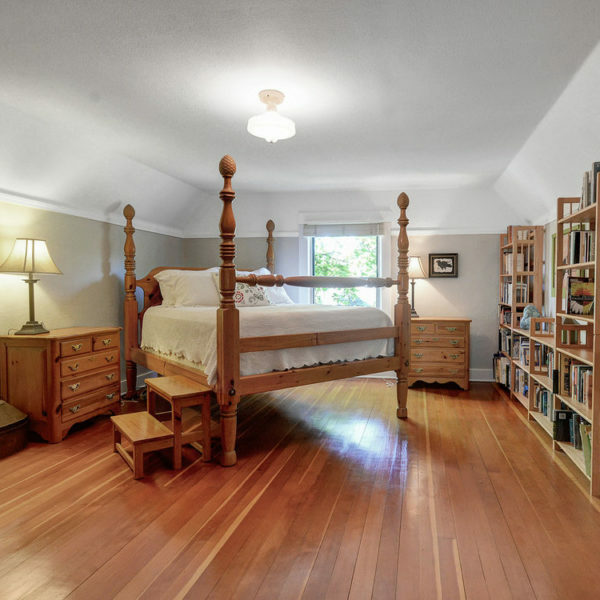 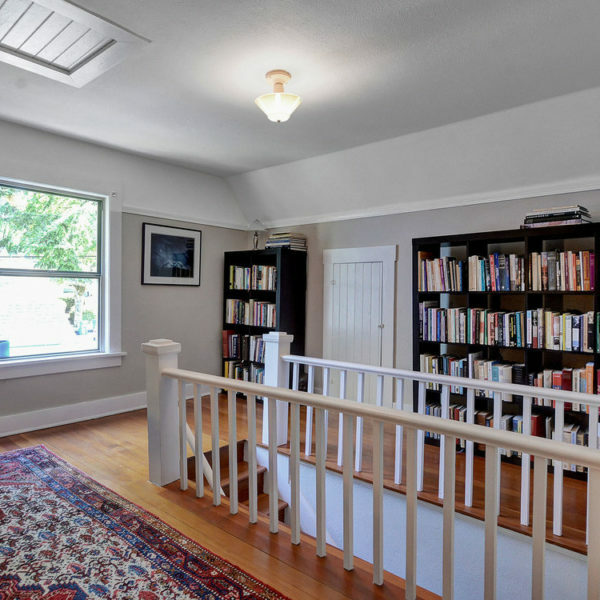 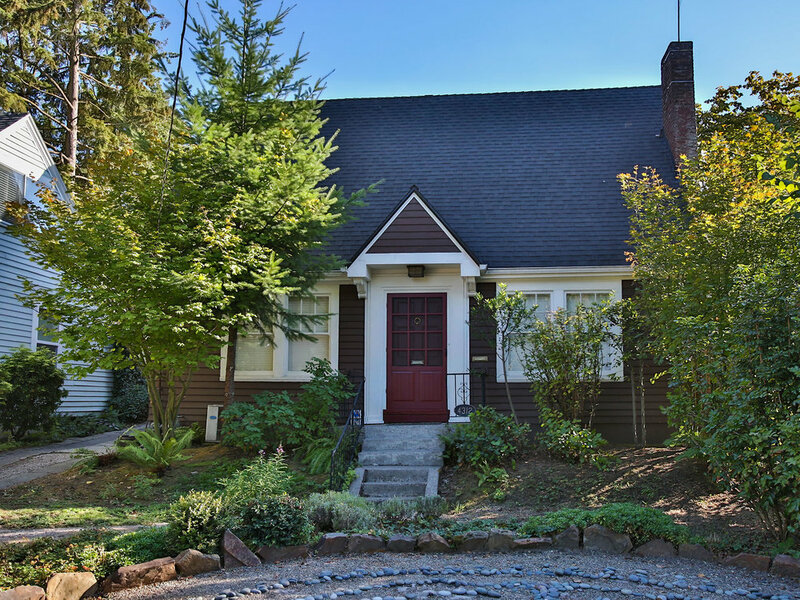 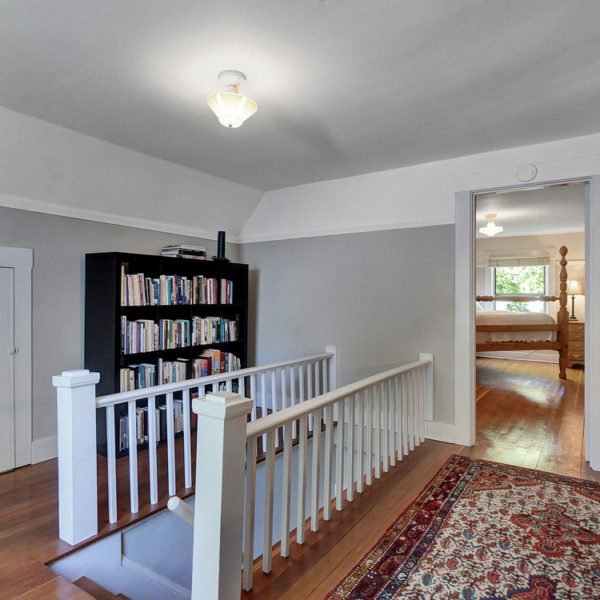 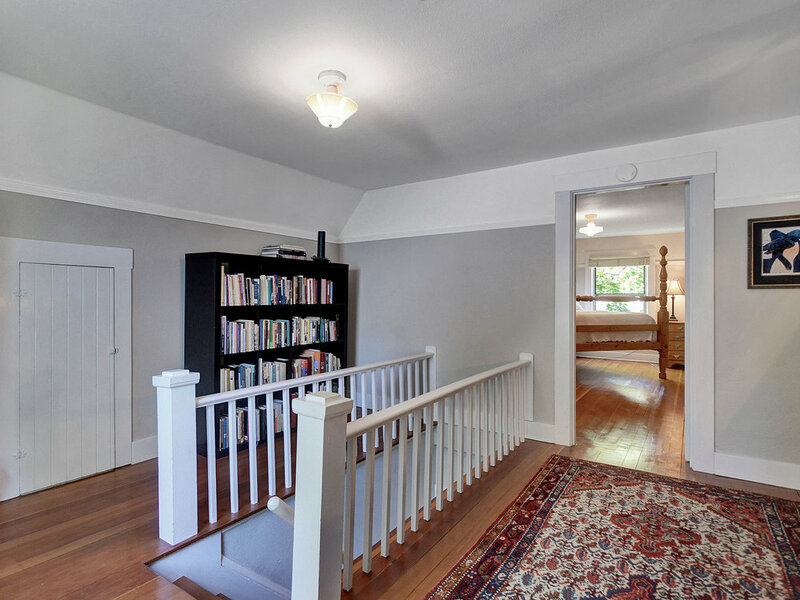 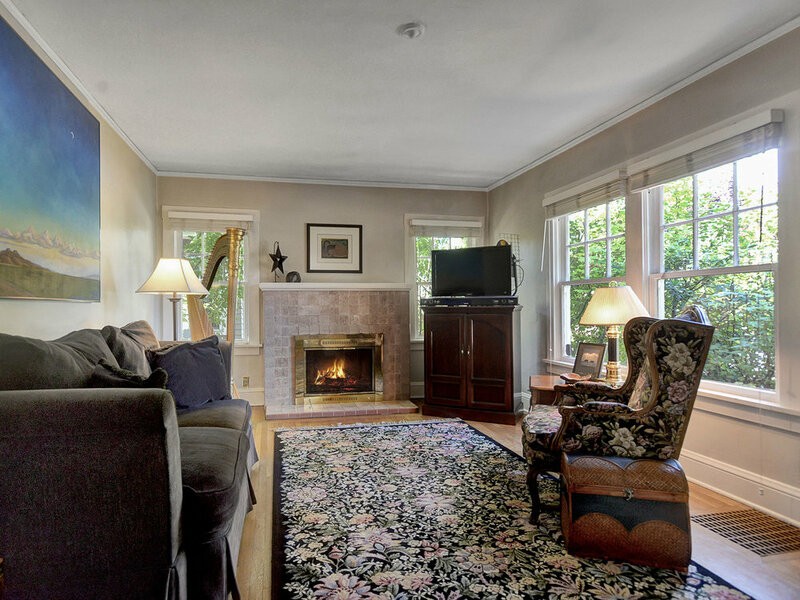 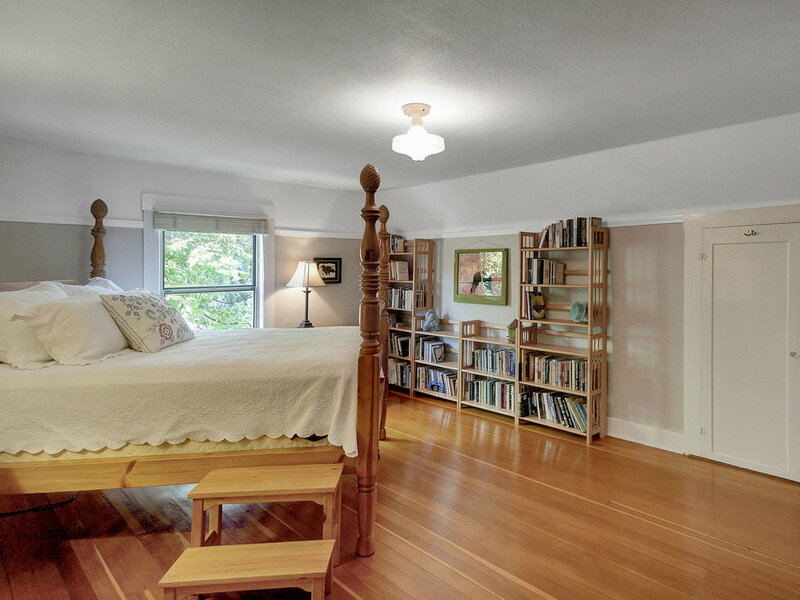 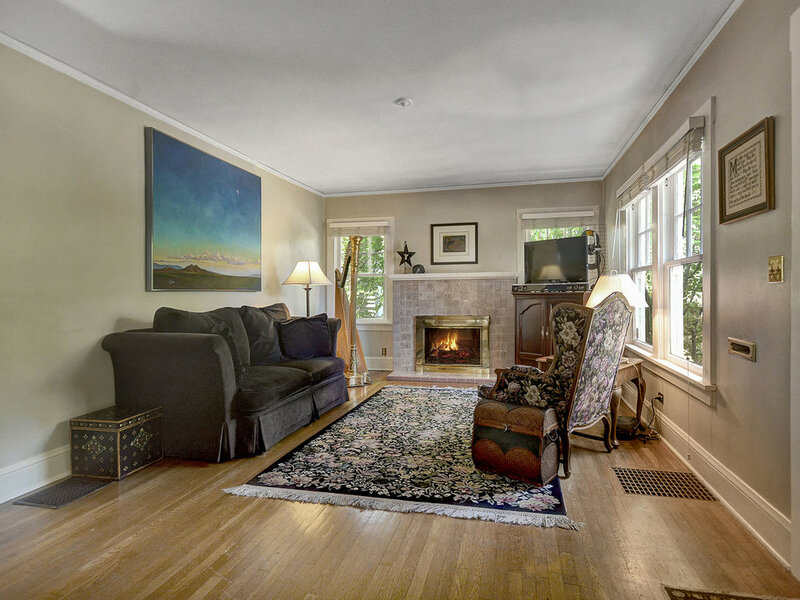 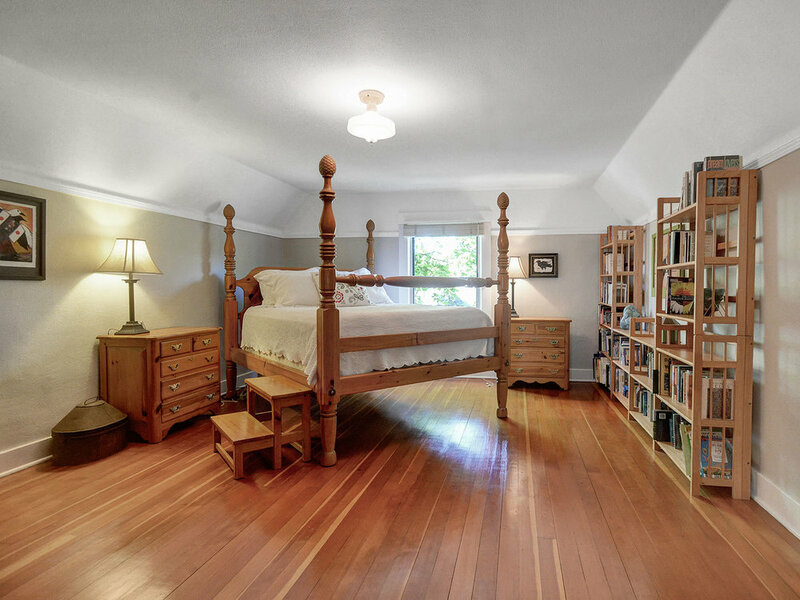 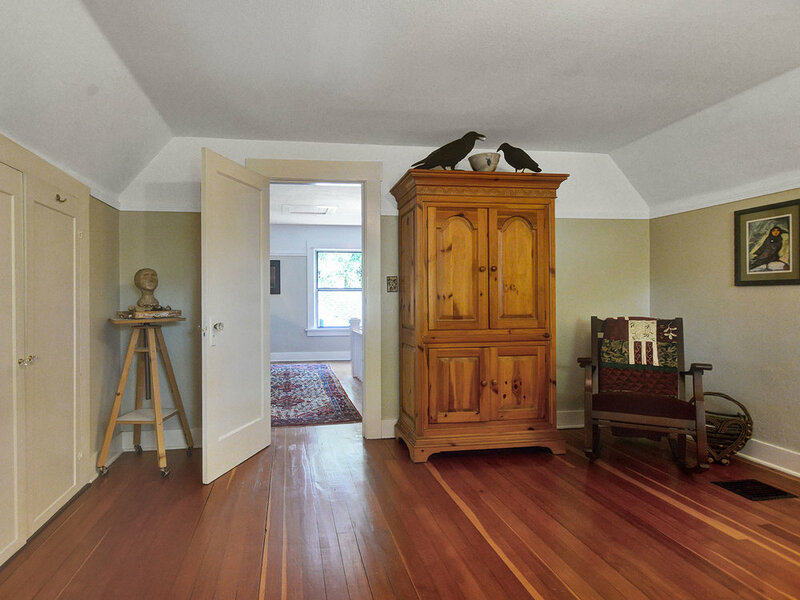 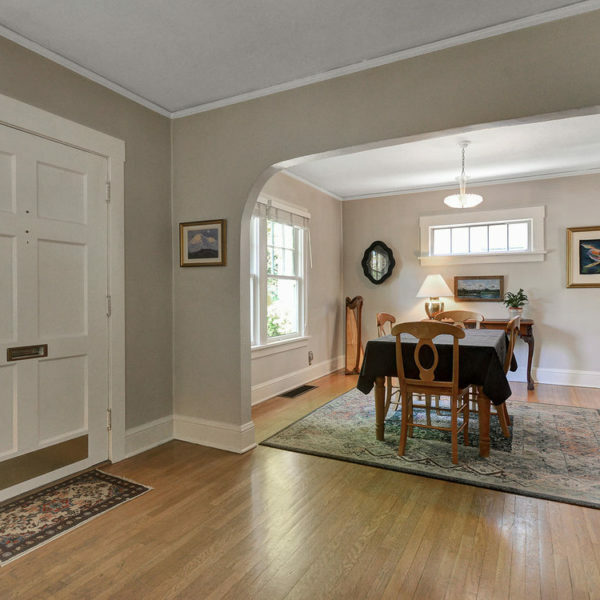 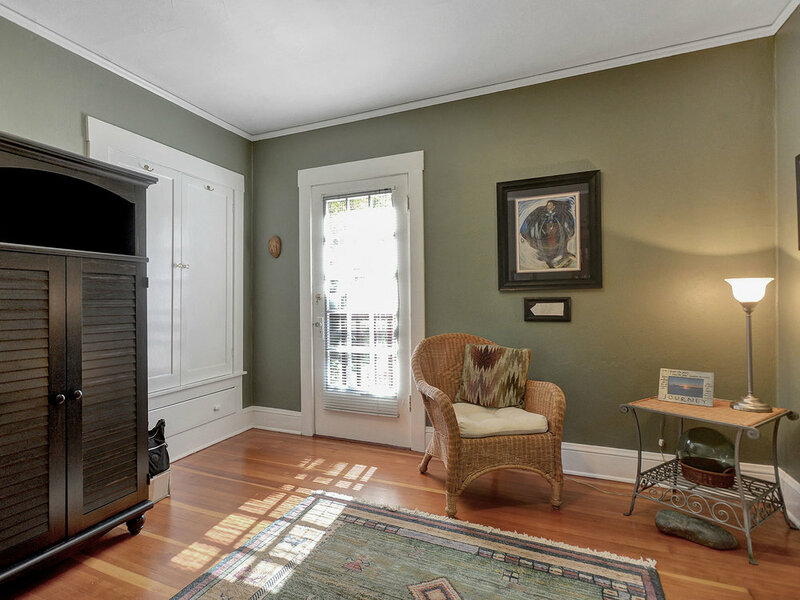 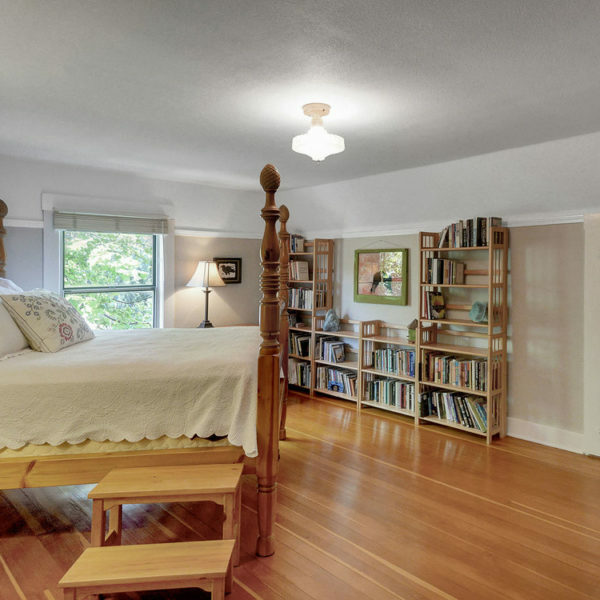 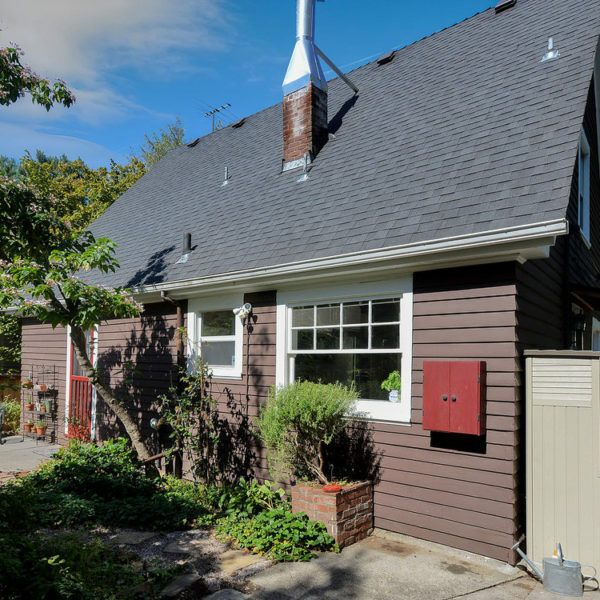 Sweet storybook bungalow in the heart of Laurelhurst! 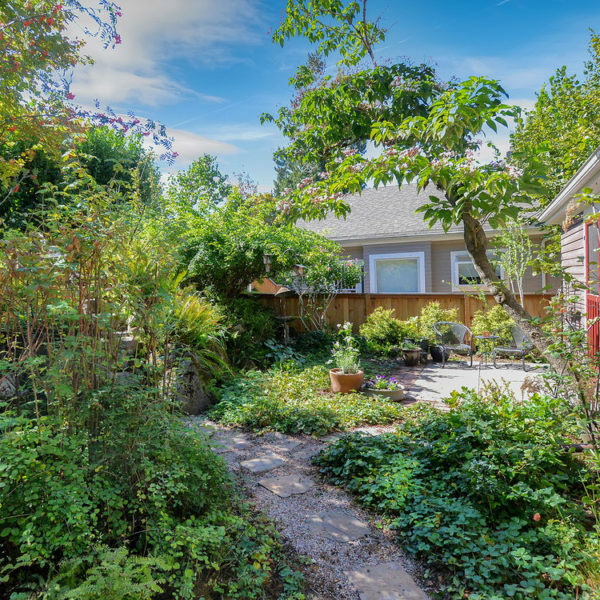 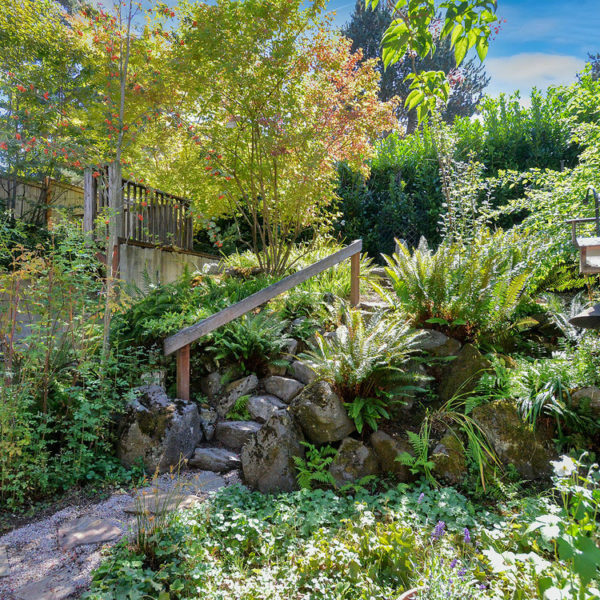 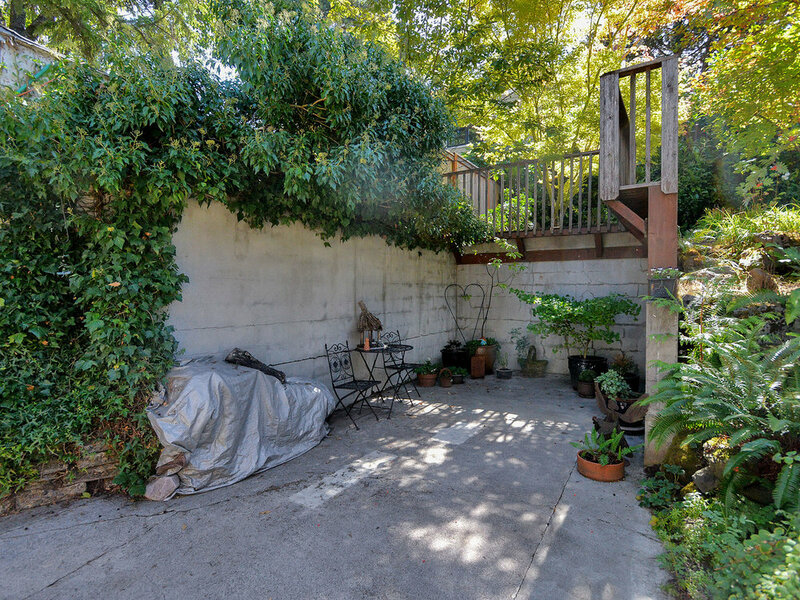 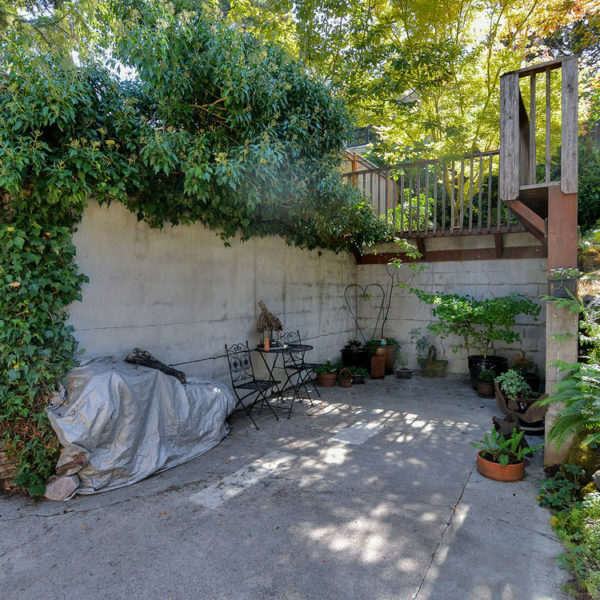 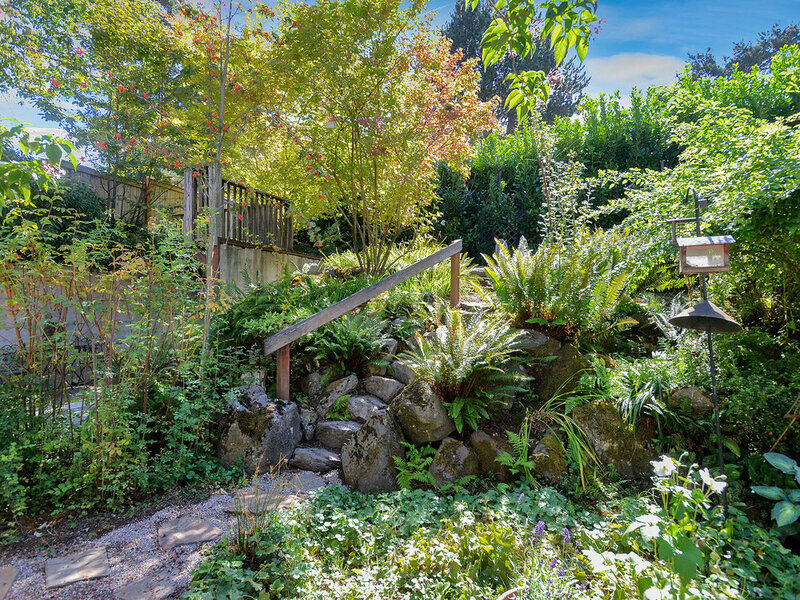 Home sits back off the street on an extra deep lot and is surrounded by whimsical gardens and special outdoor spaces. 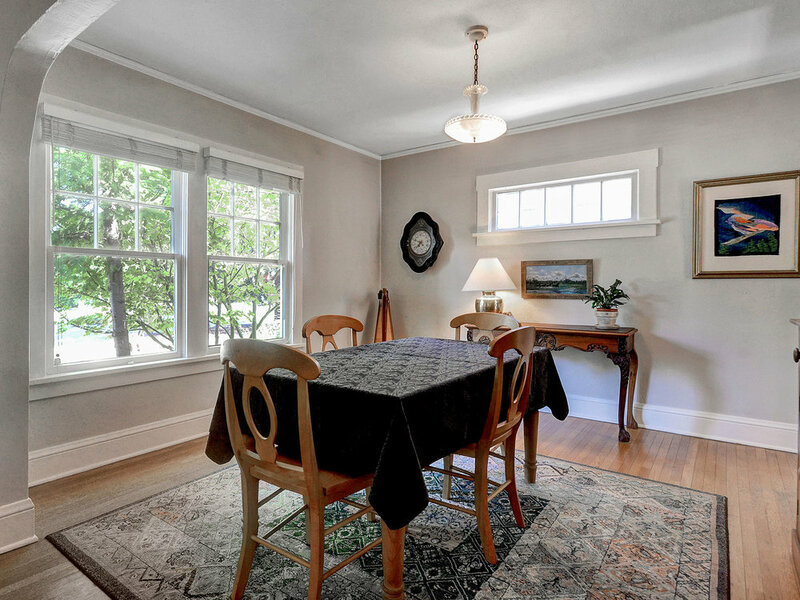 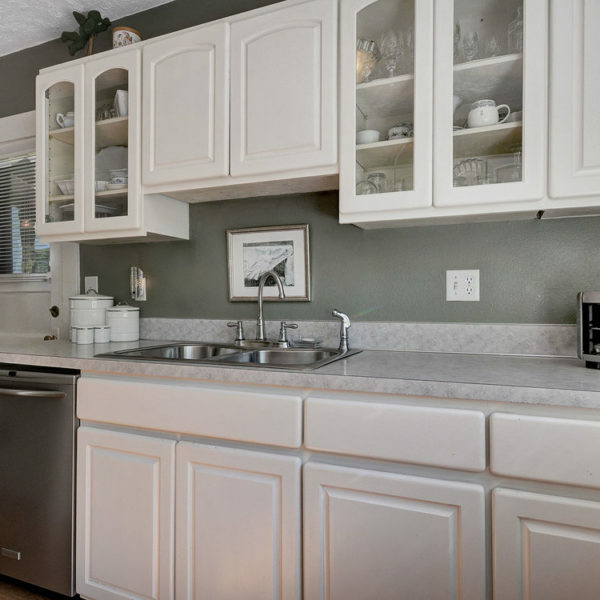 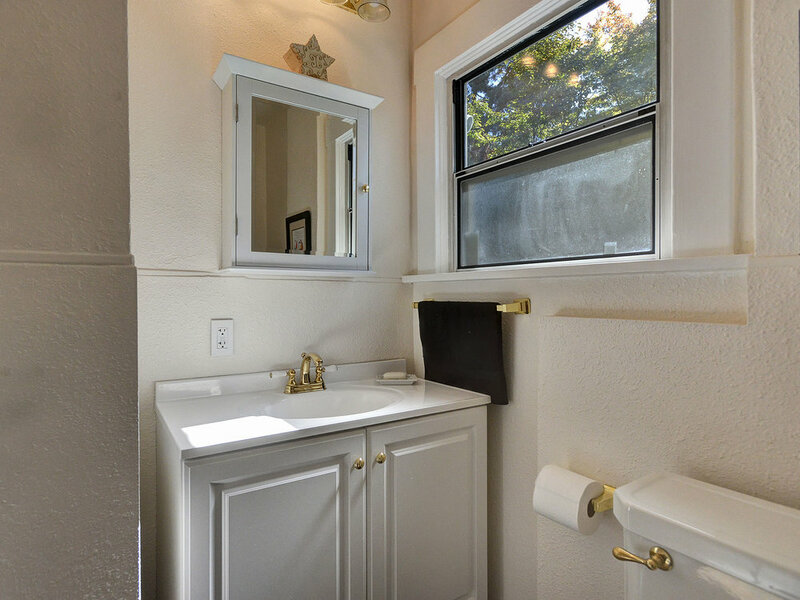 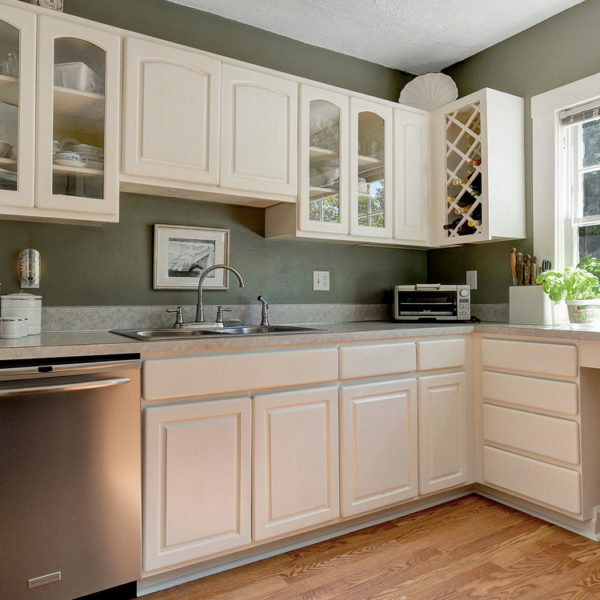 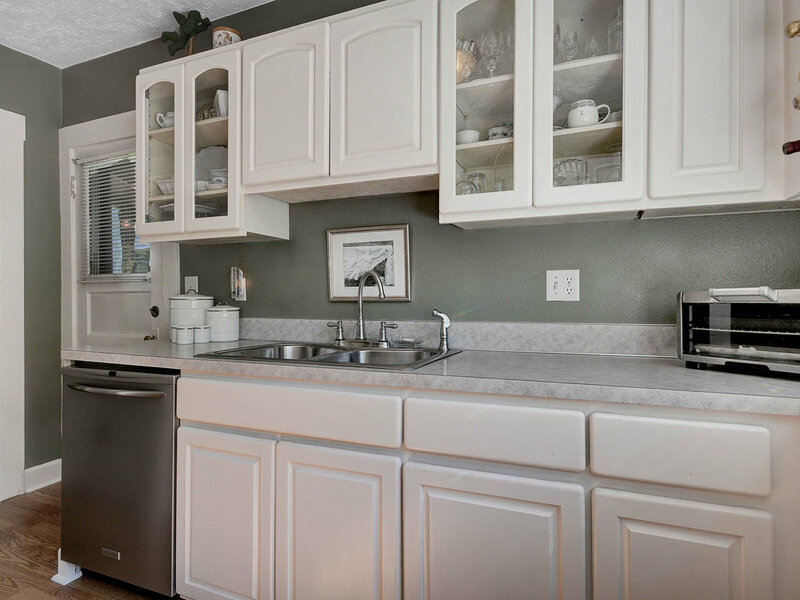 Lovingly maintained and full of classic charm & details. 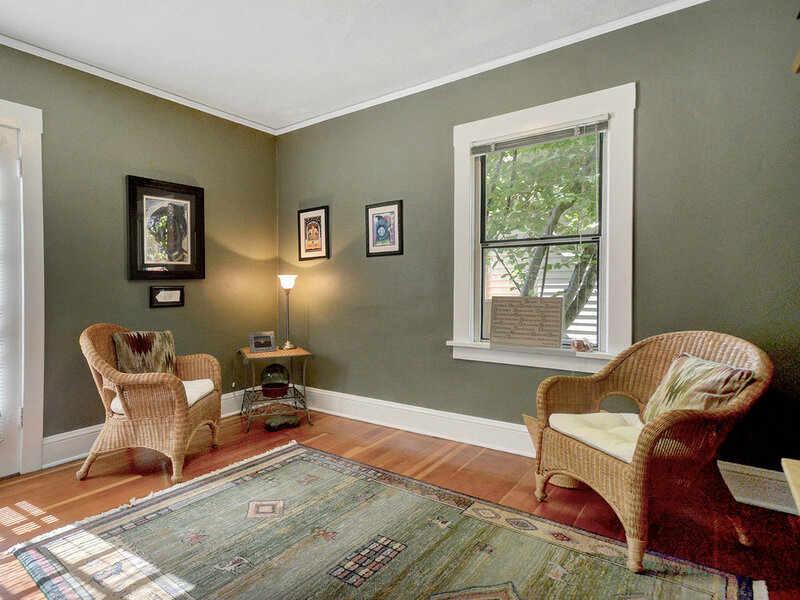 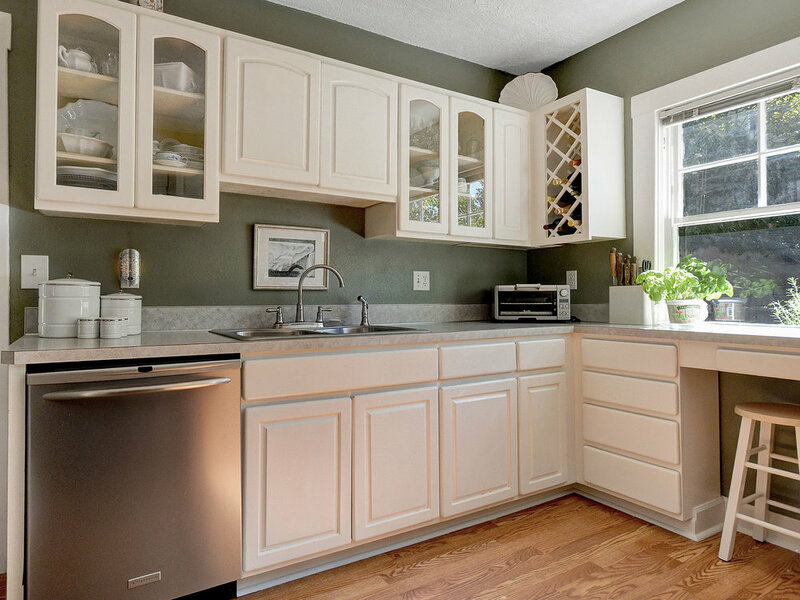 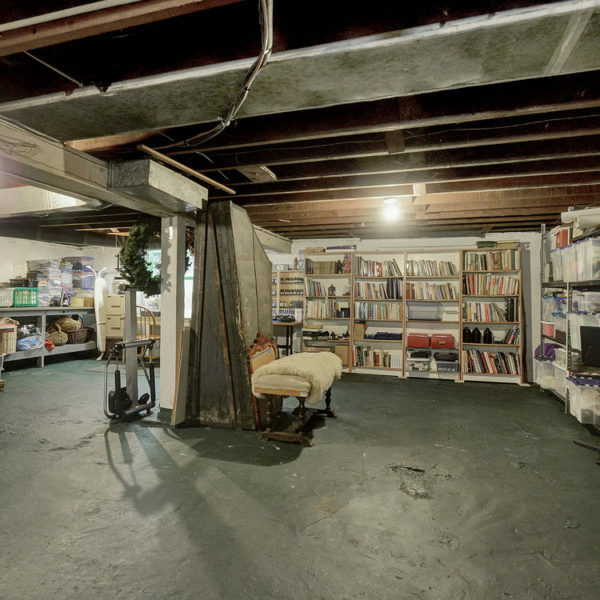 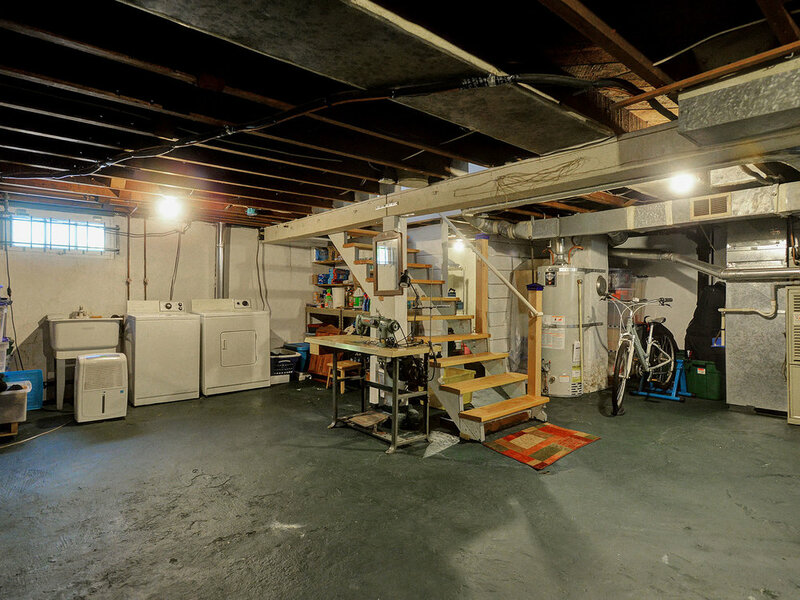 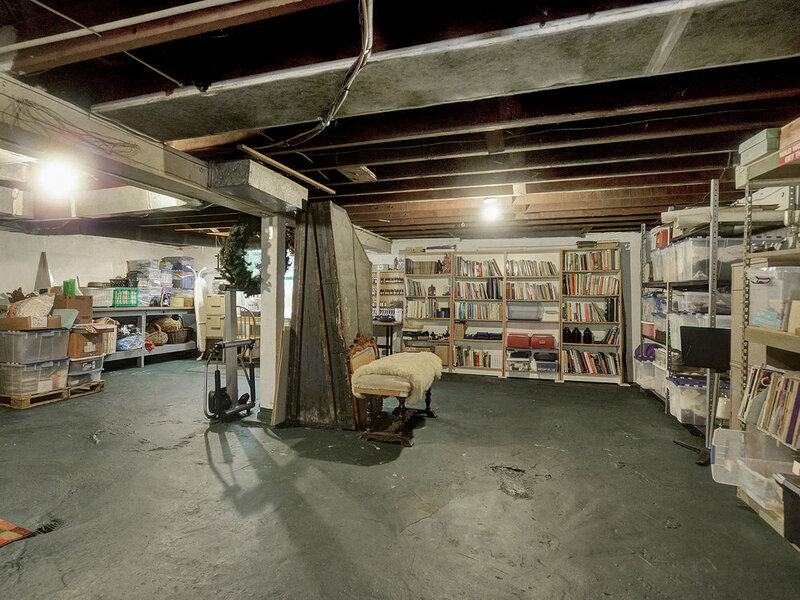 Tidy as can be with a relaxing, quiet energy inside which you must show your clients to have them appreciate. 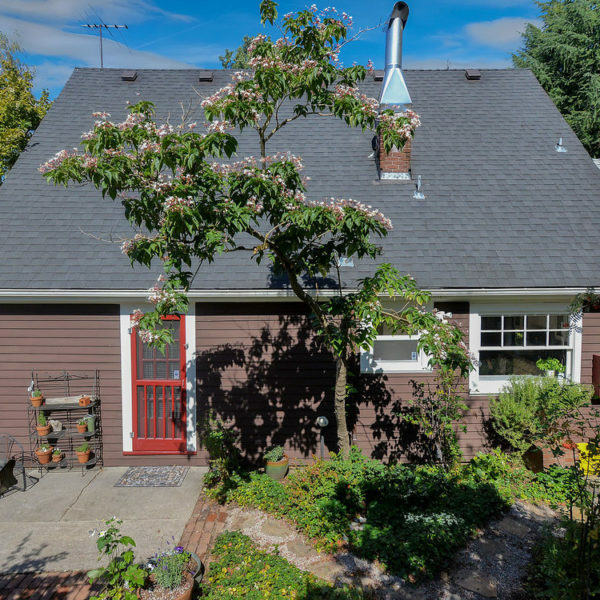 A stone's throw to Laurelhurst Park, schools, Providence Hospital, Whole Foods and endless local haunts in all directions.